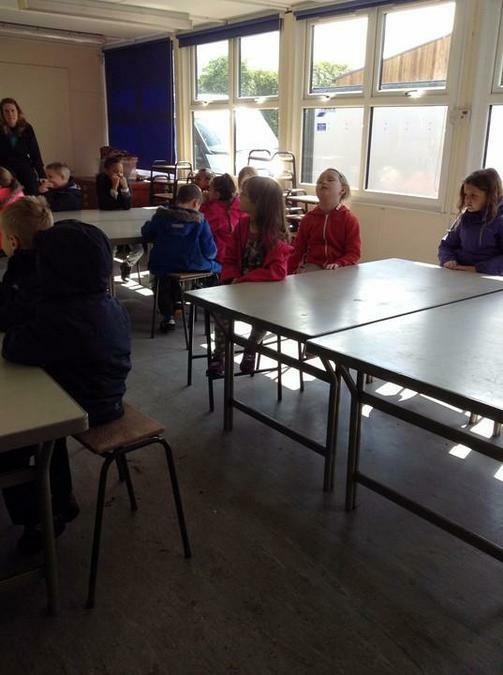 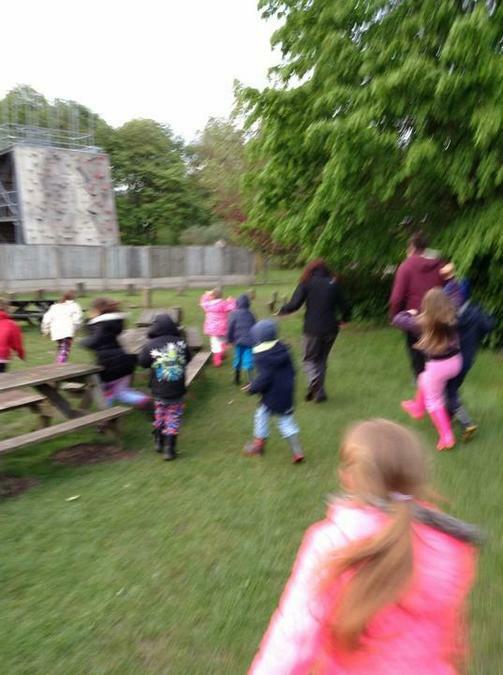 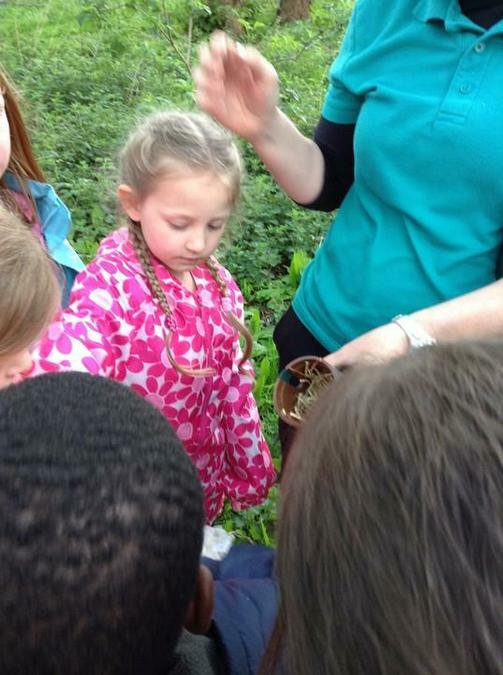 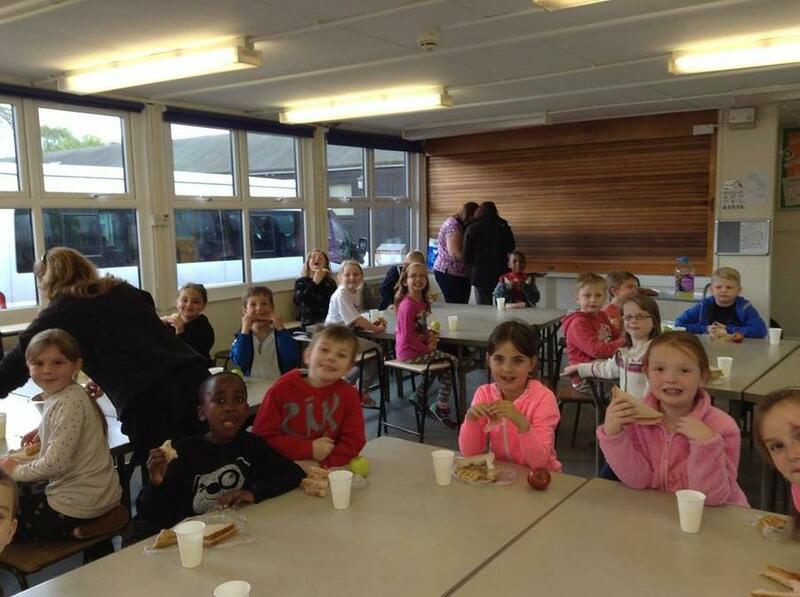 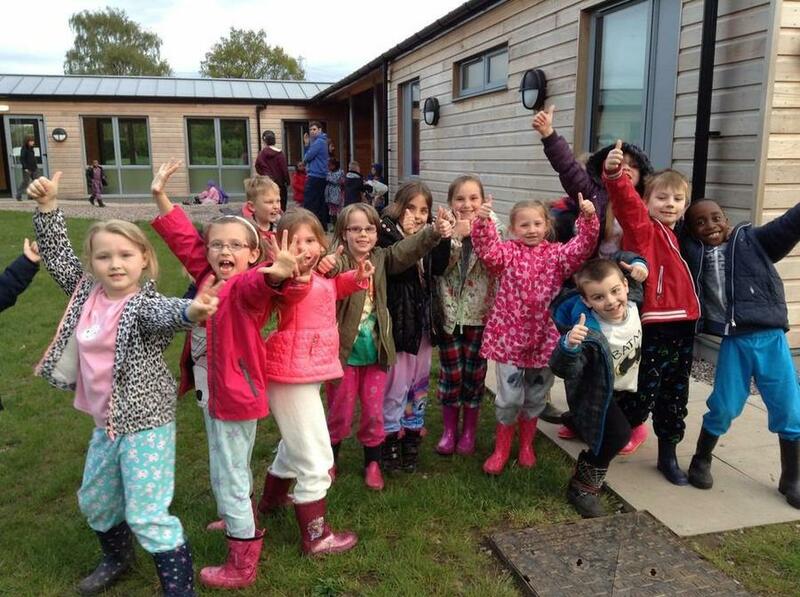 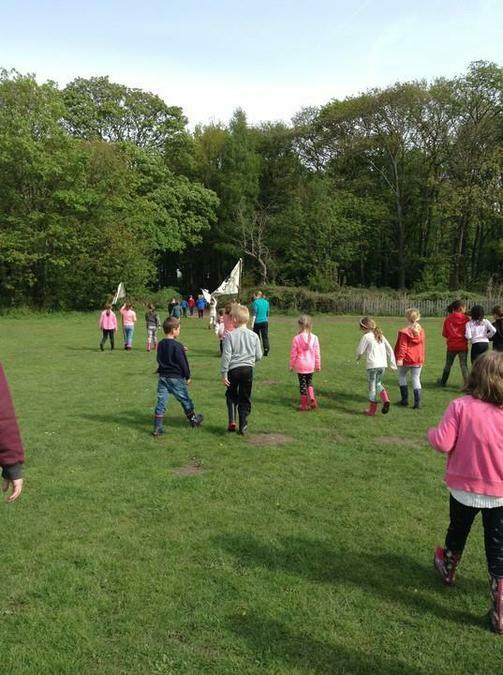 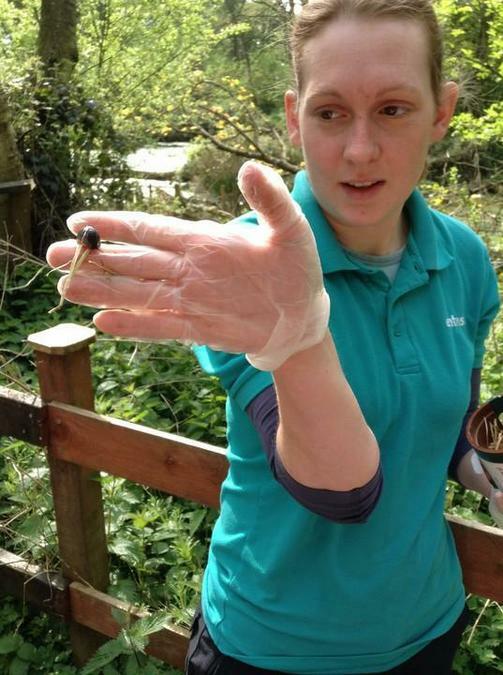 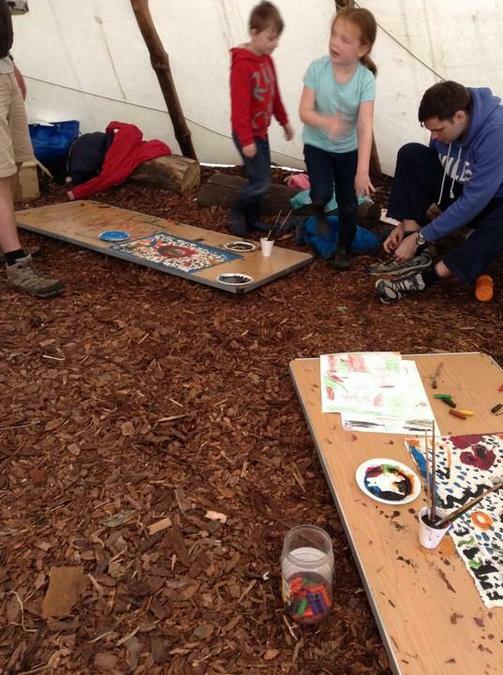 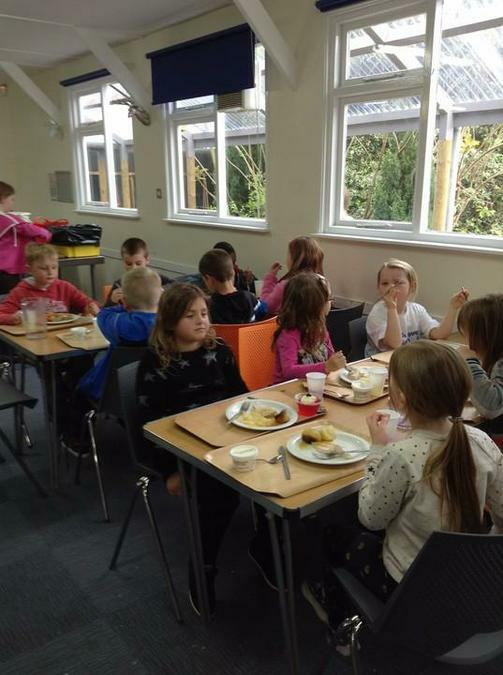 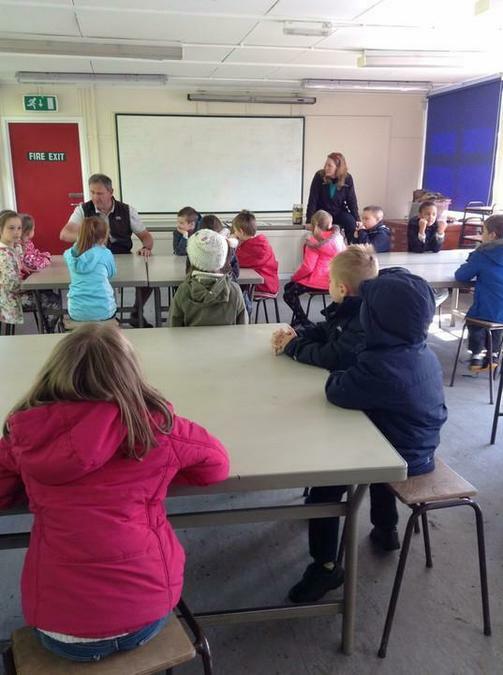 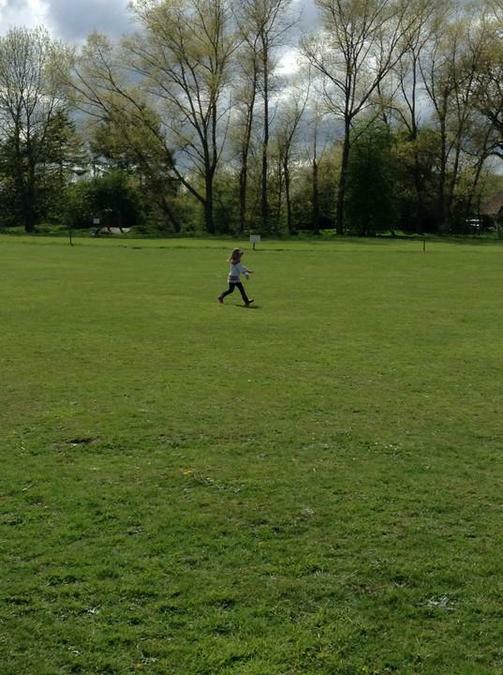 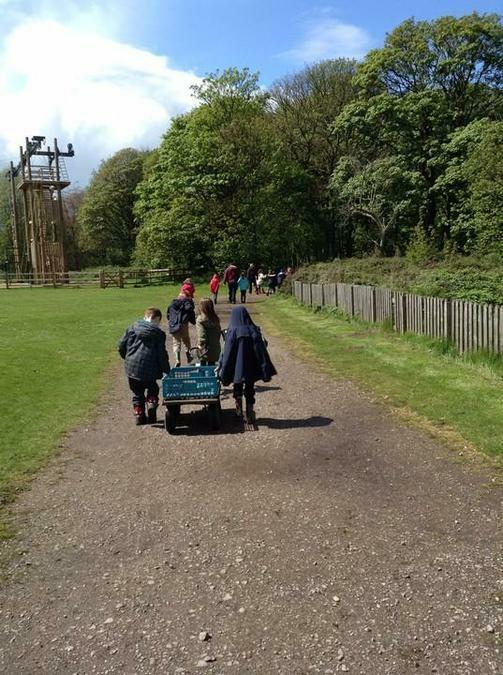 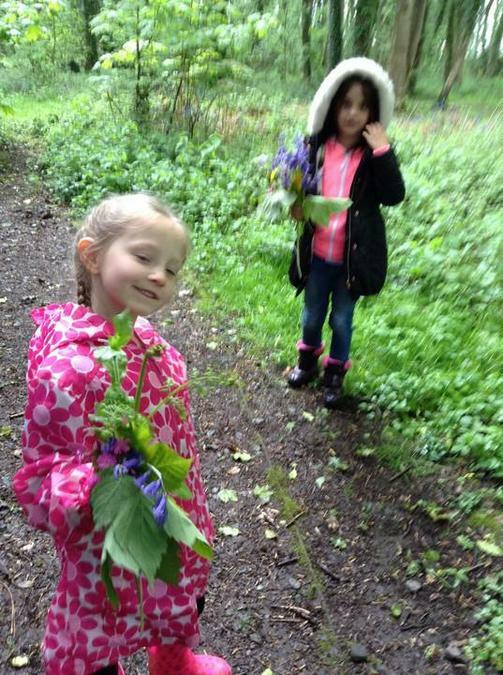 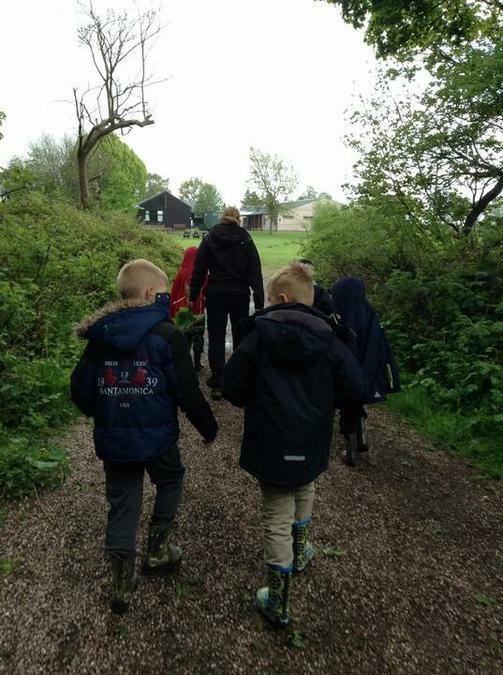 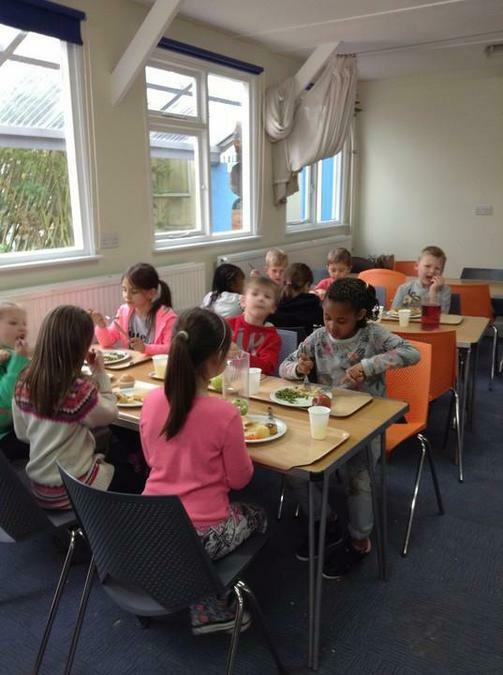 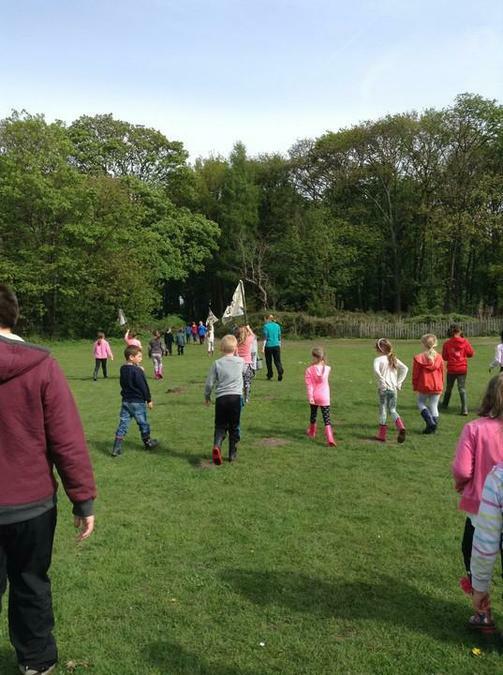 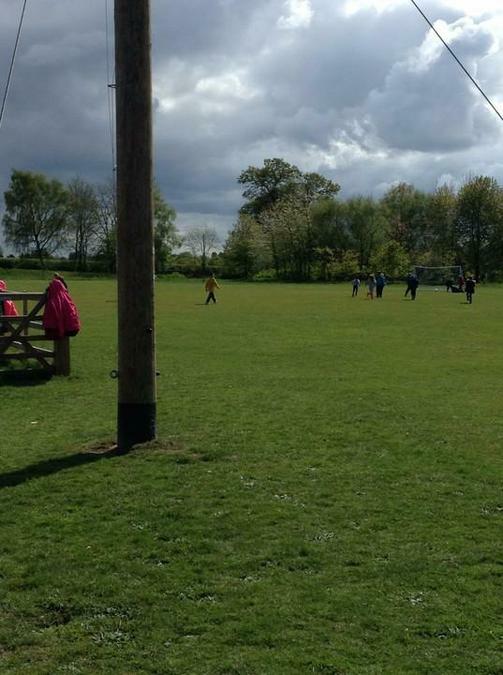 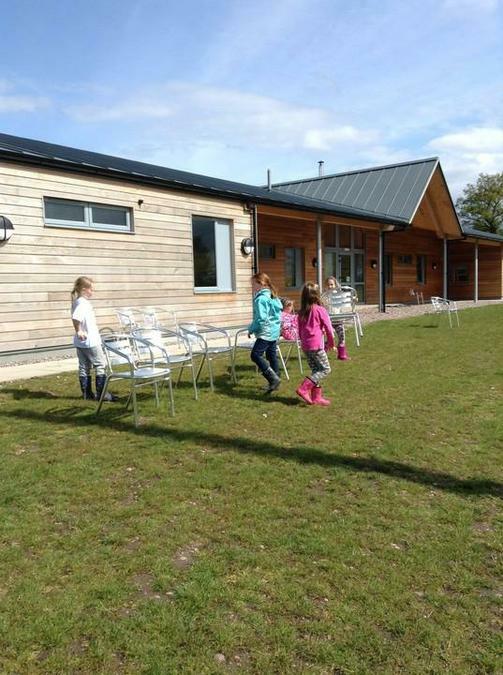 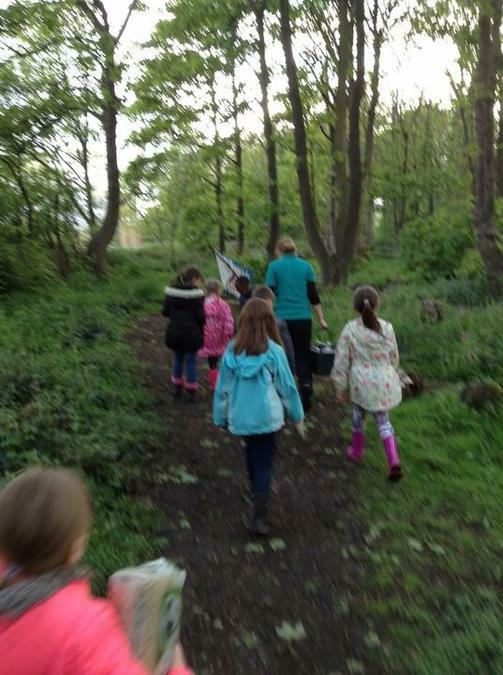 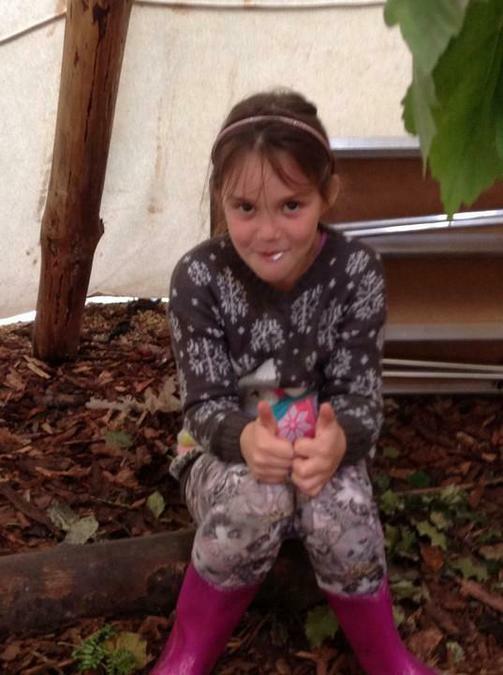 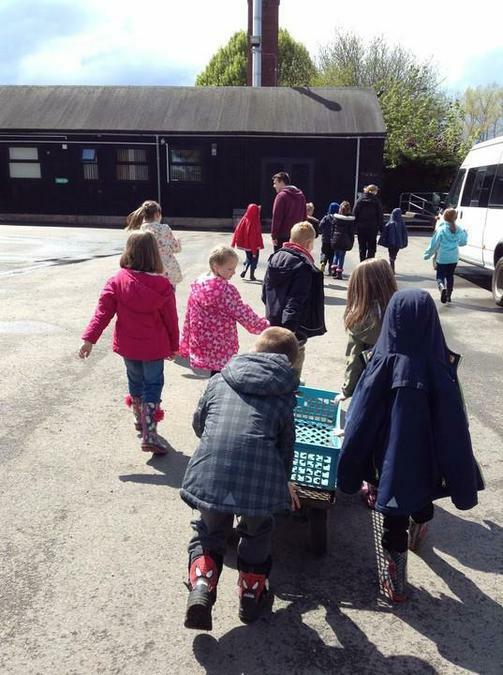 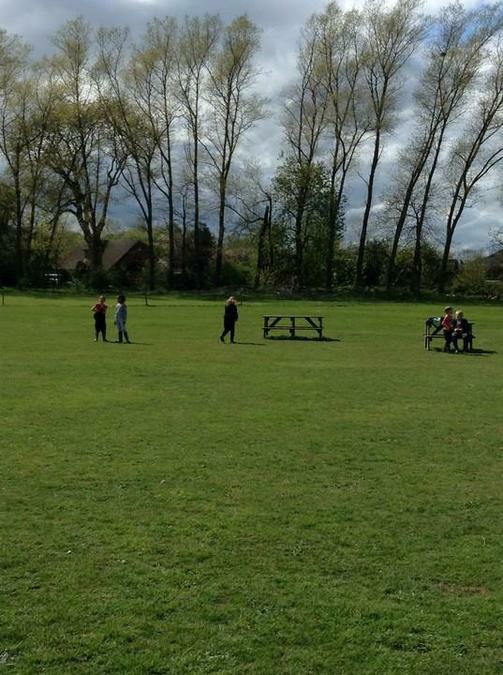 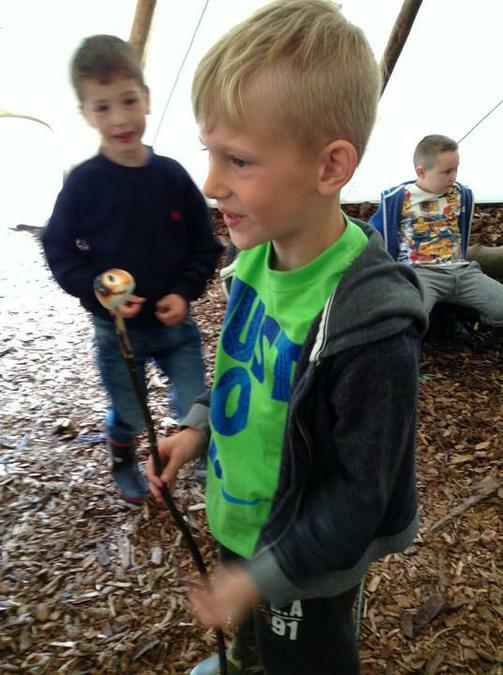 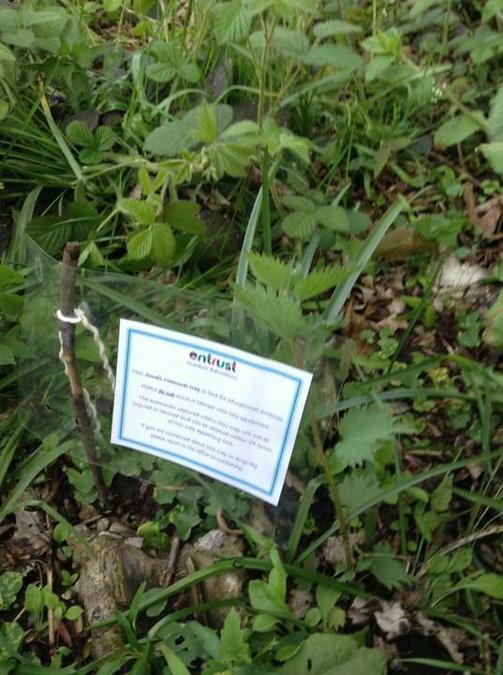 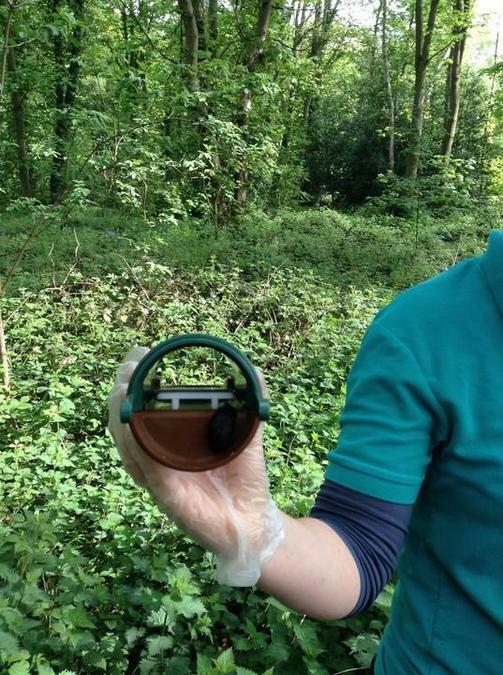 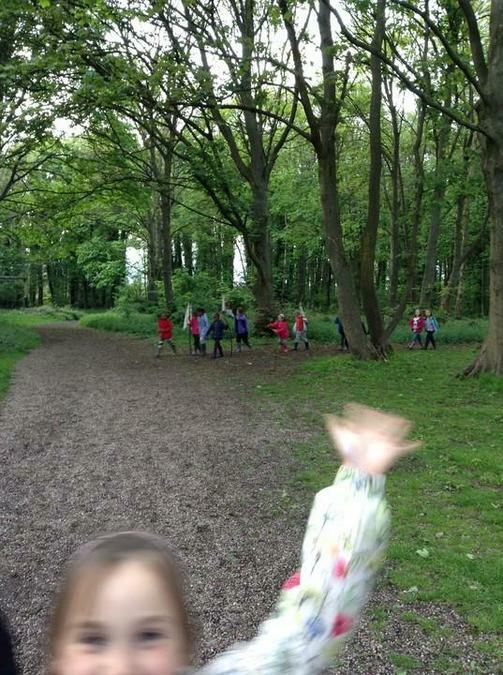 A fantastic time was had by all who went on our residential to Laches Wood, Staffordshire. 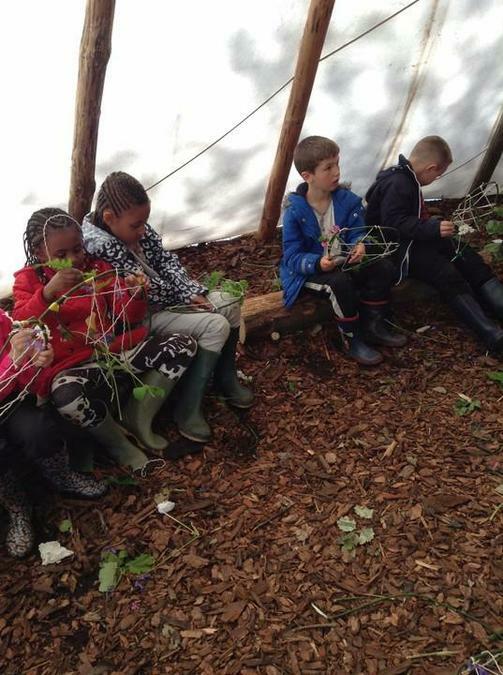 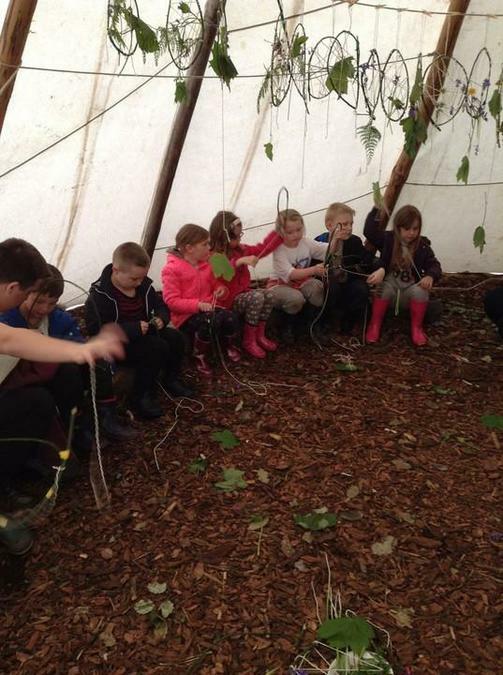 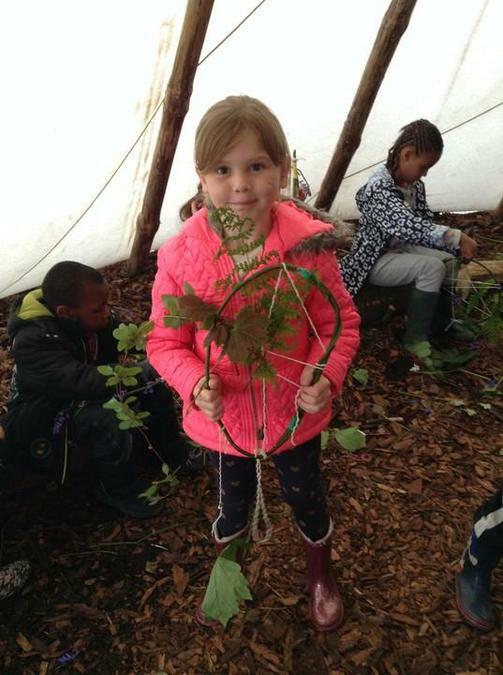 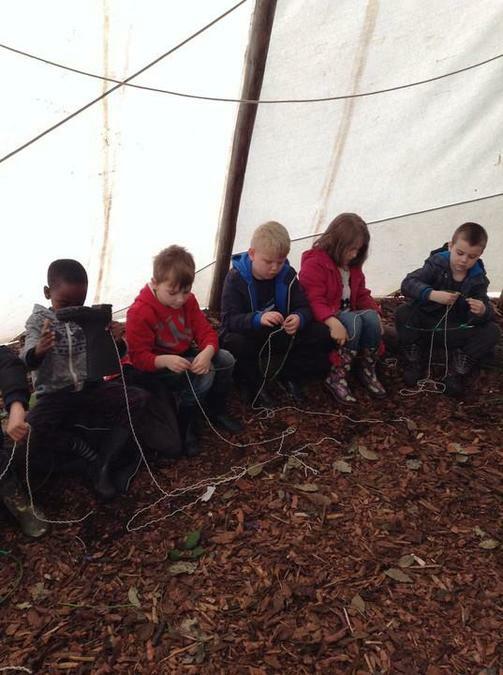 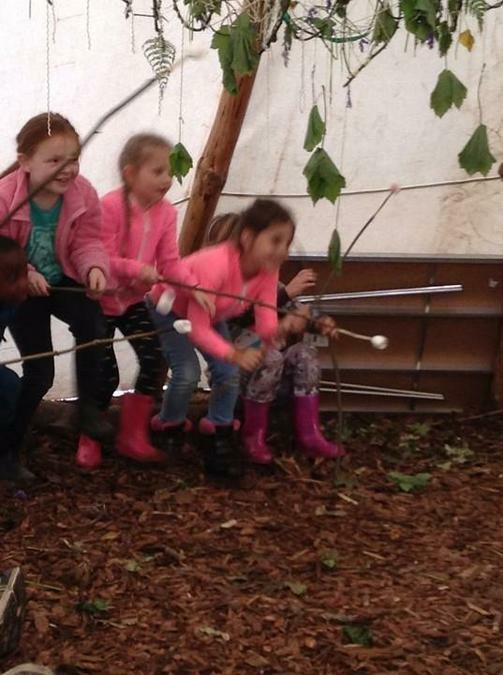 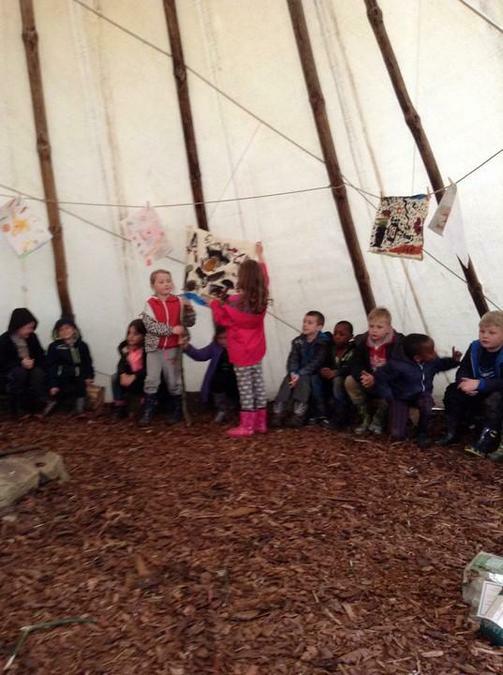 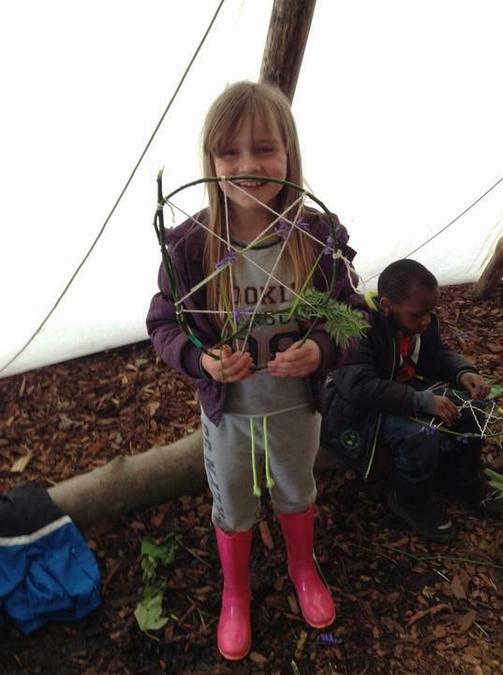 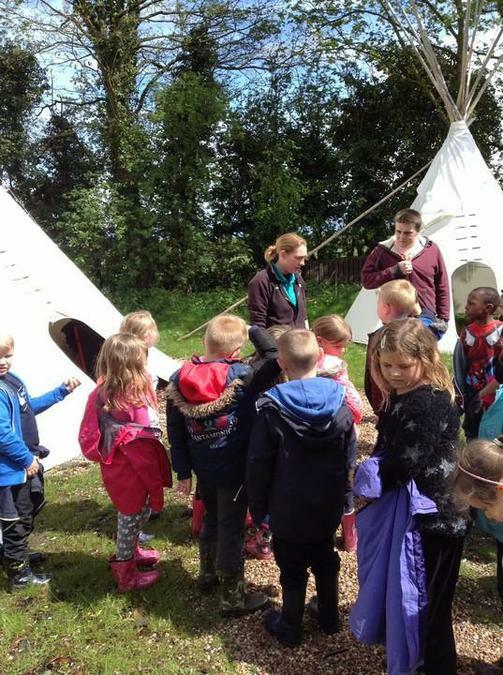 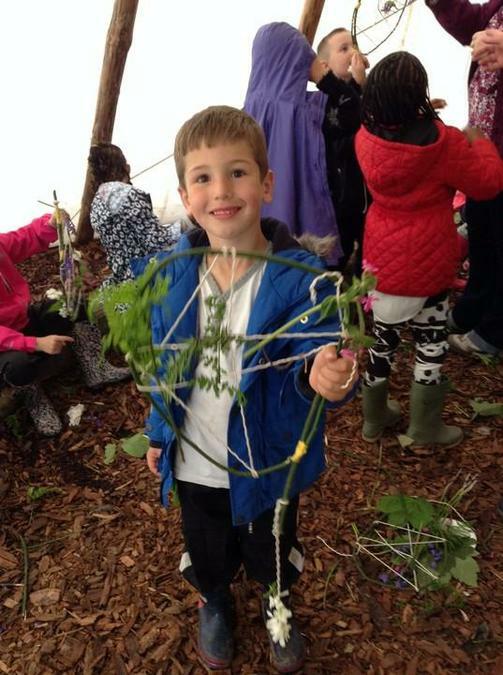 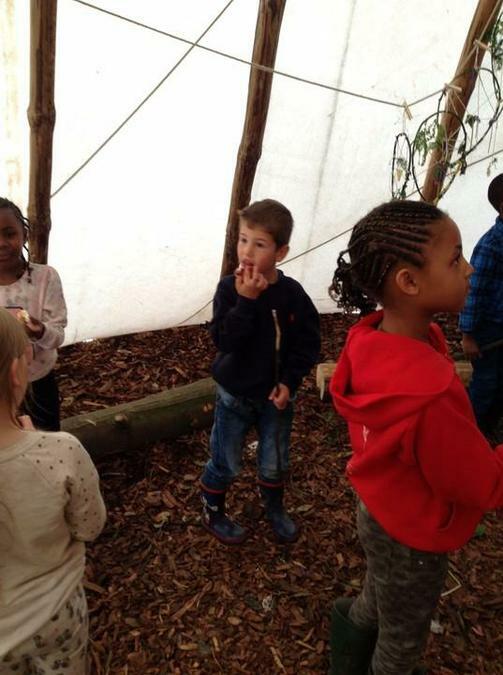 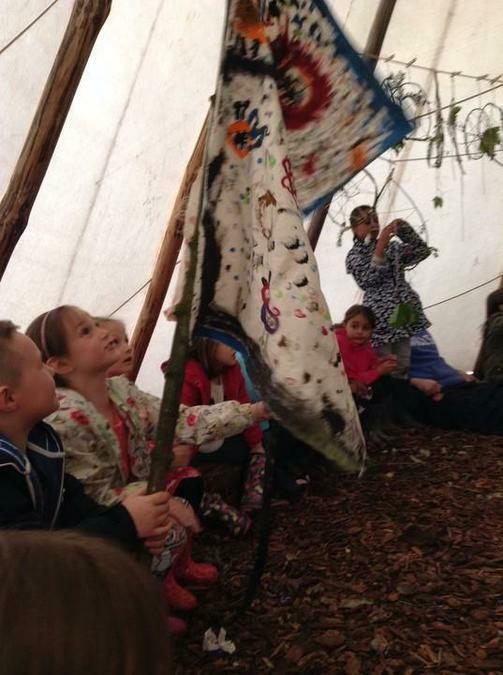 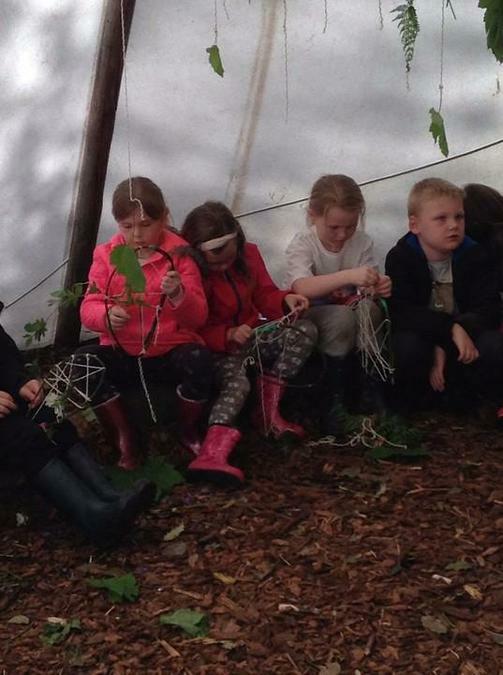 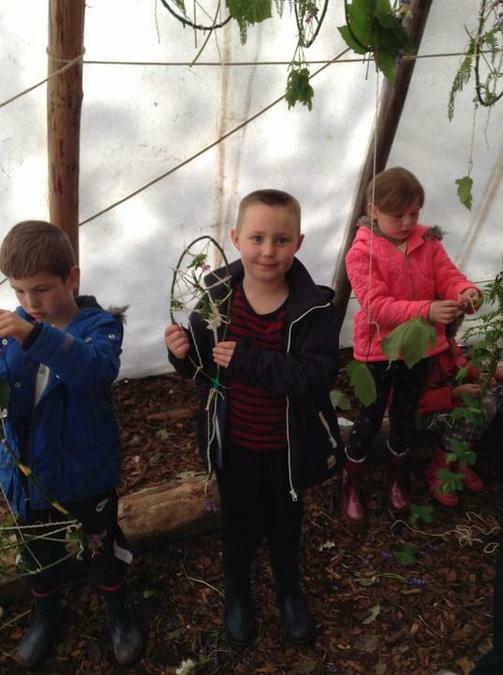 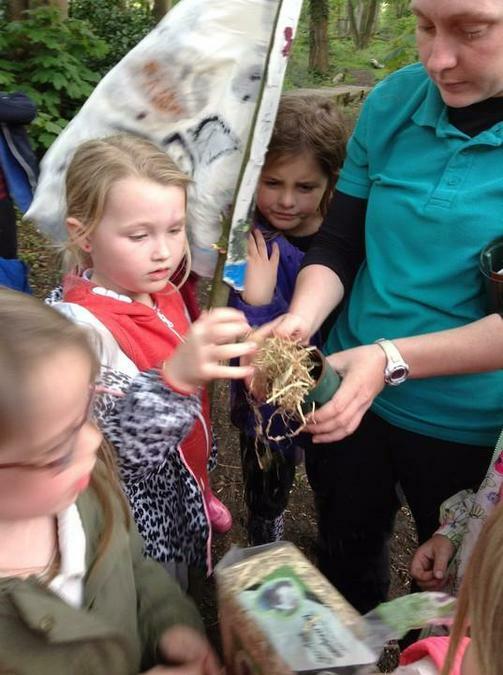 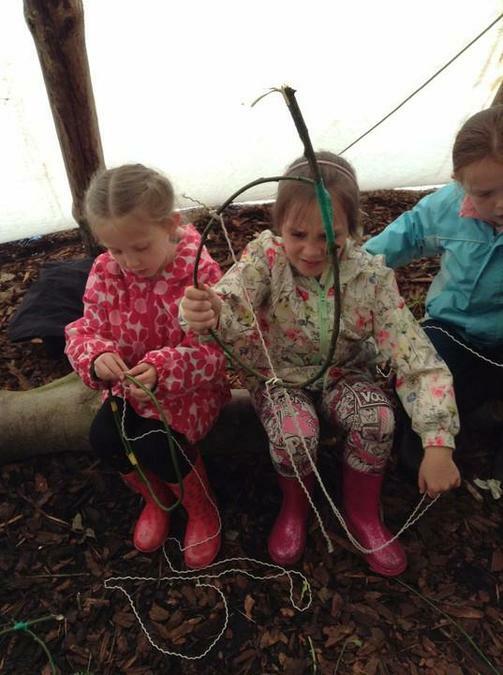 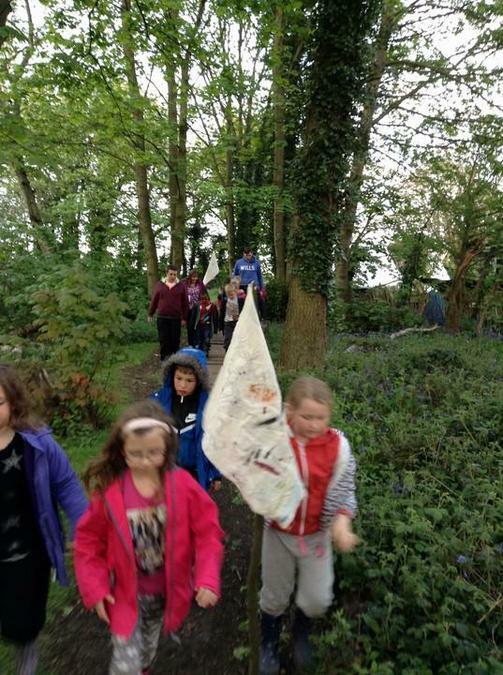 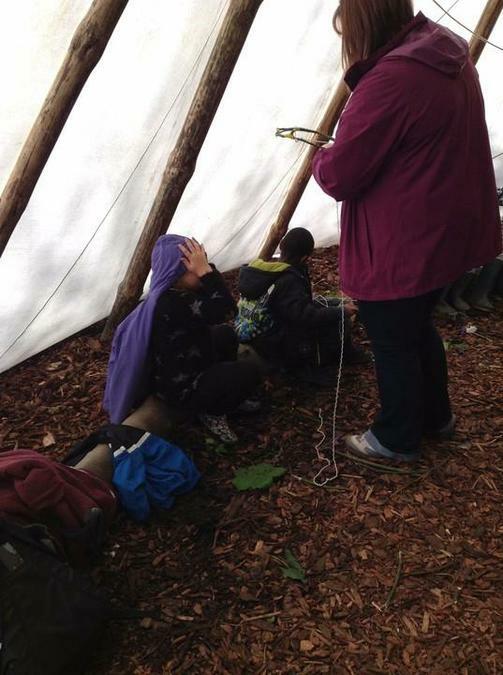 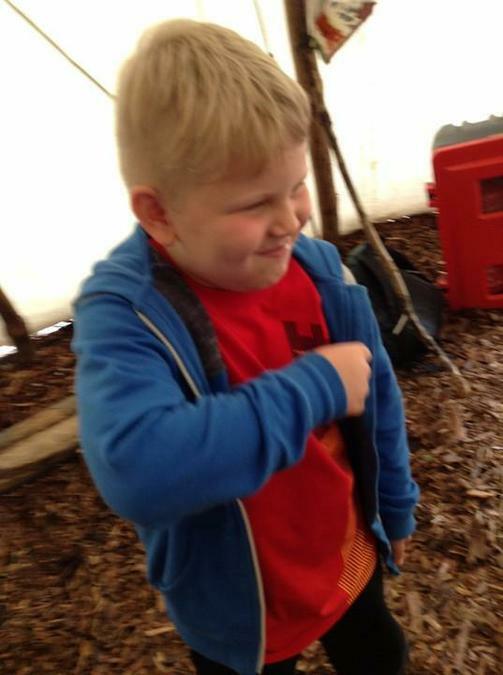 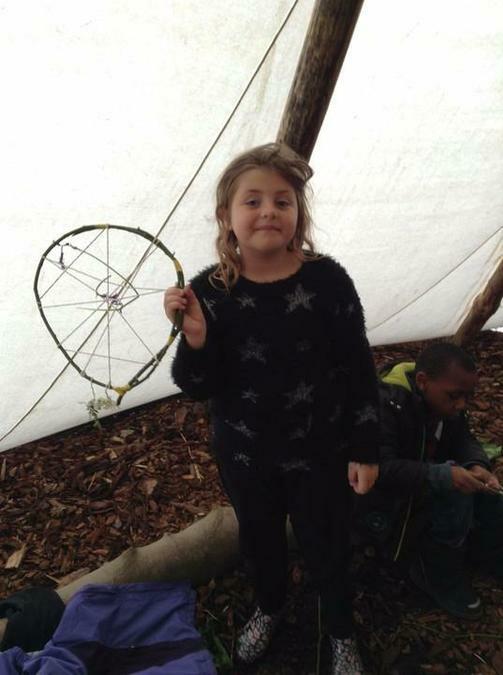 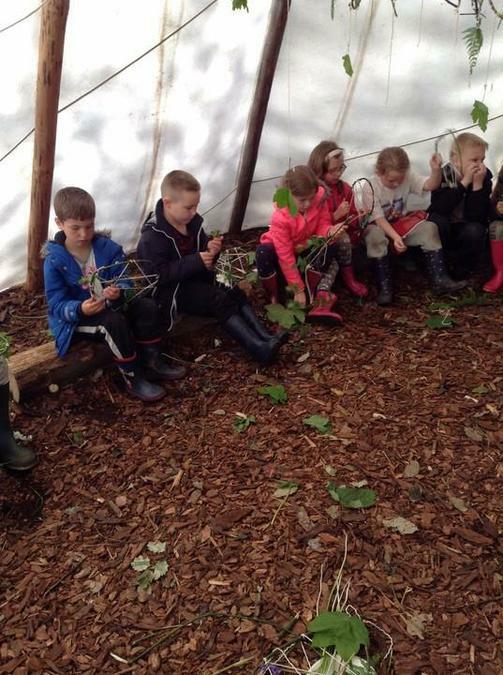 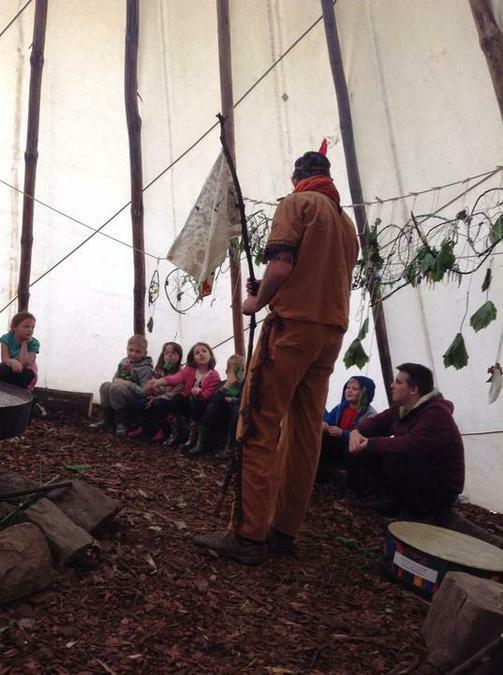 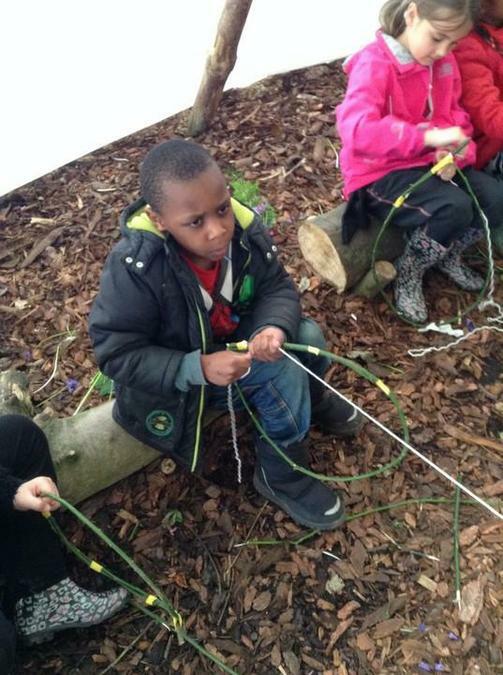 Over the two days we became tribal warriors, to do this we made tribal flags, natural dream catchers and set traps in the woodland. 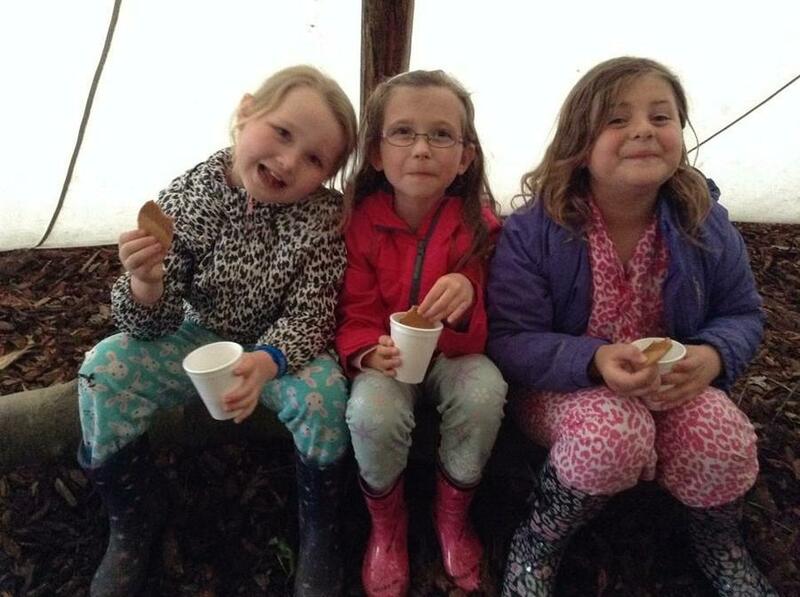 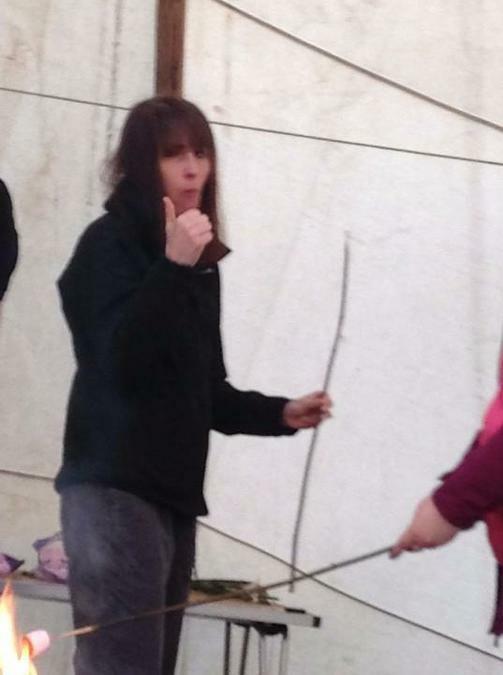 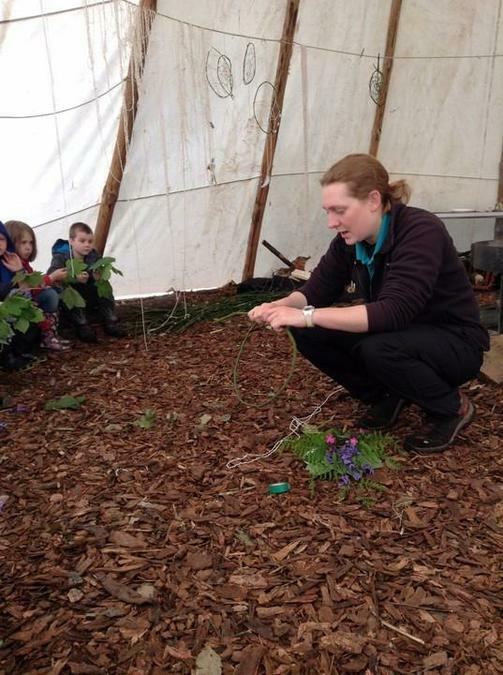 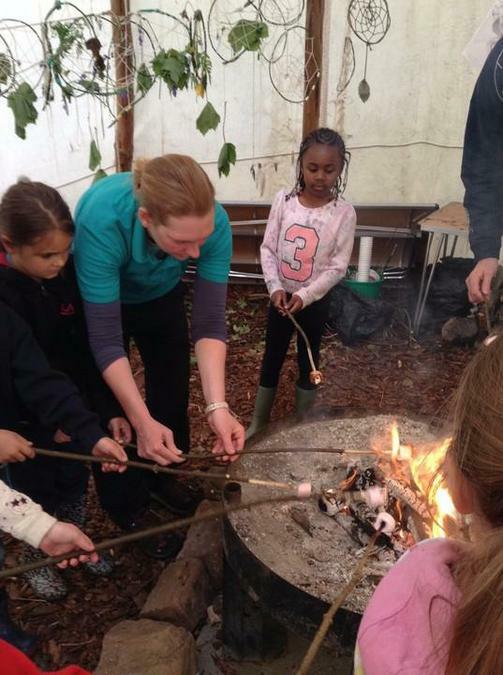 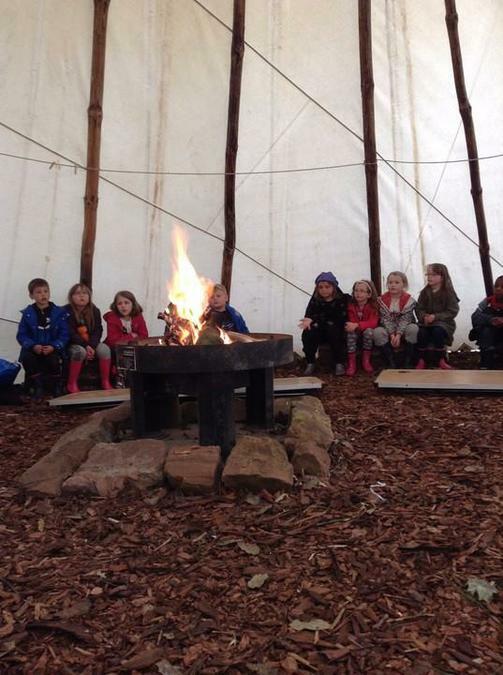 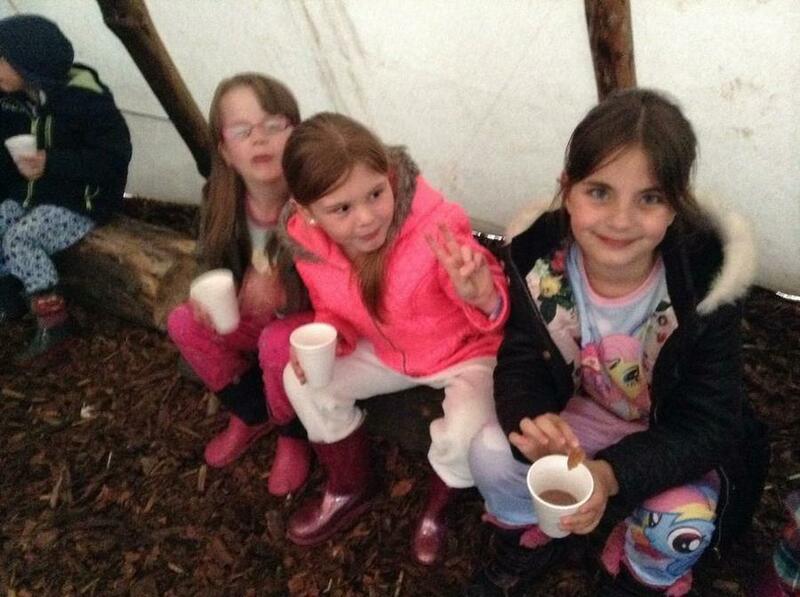 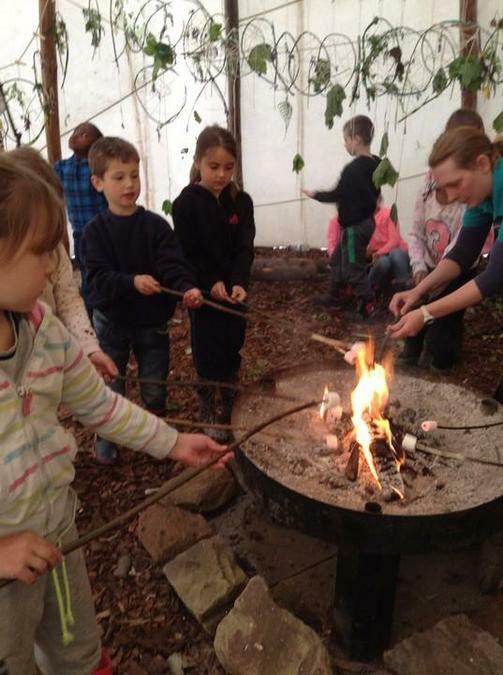 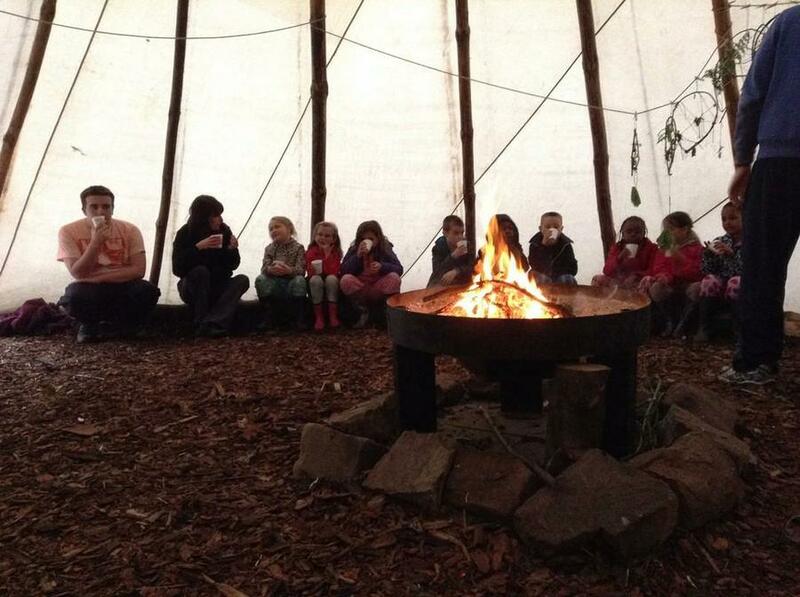 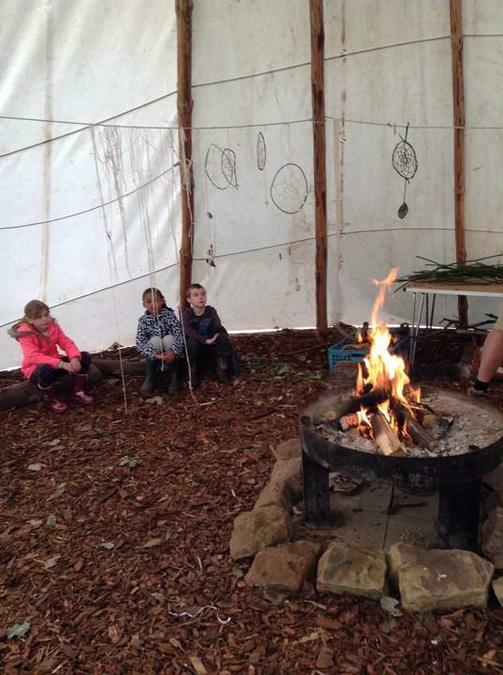 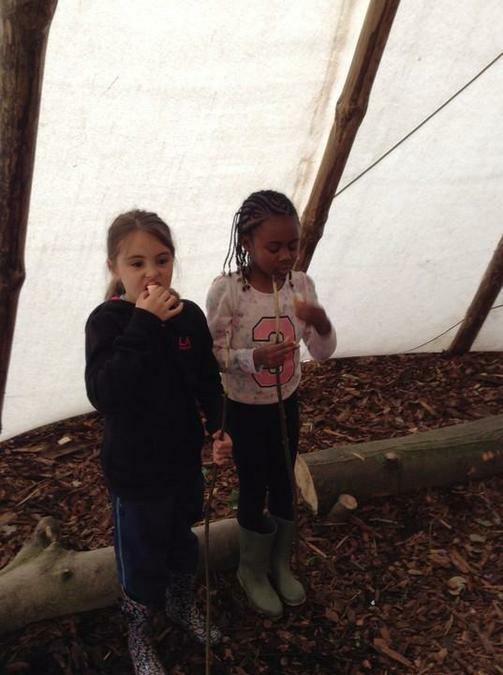 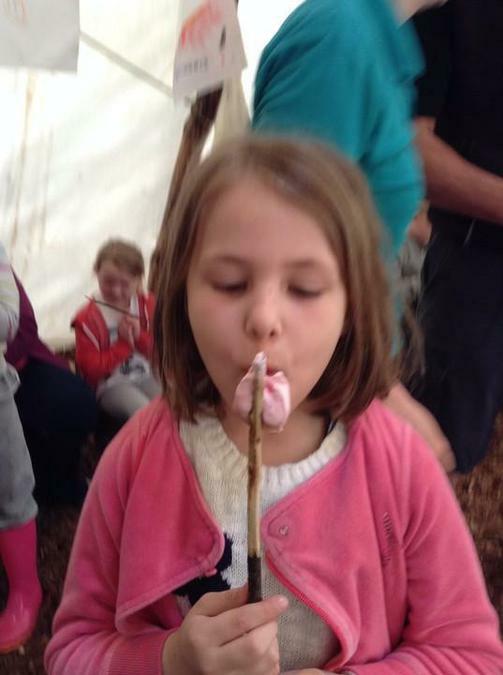 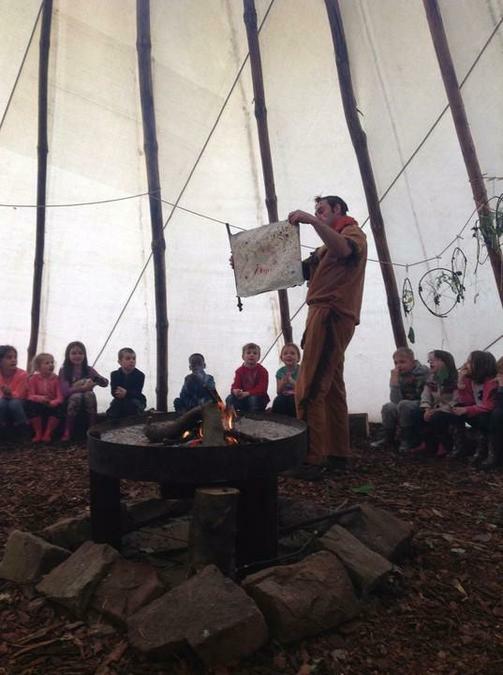 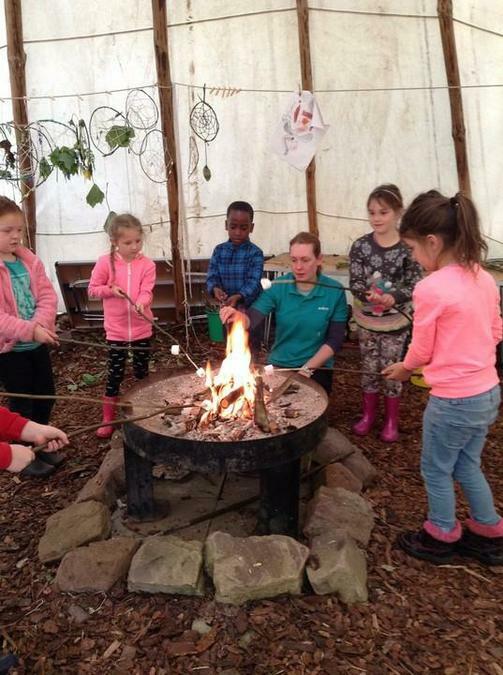 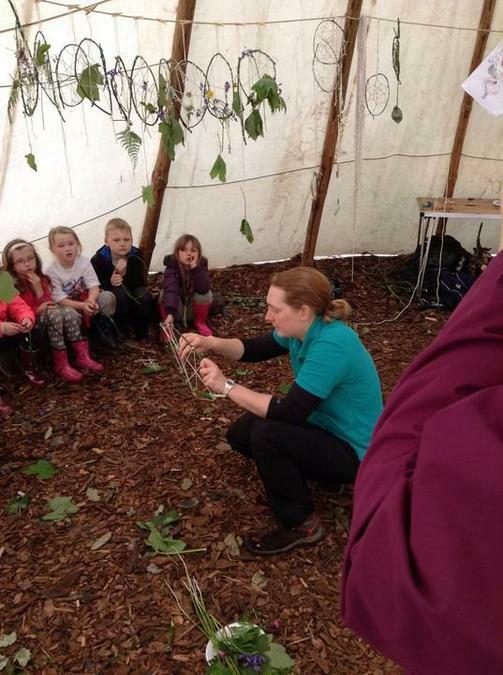 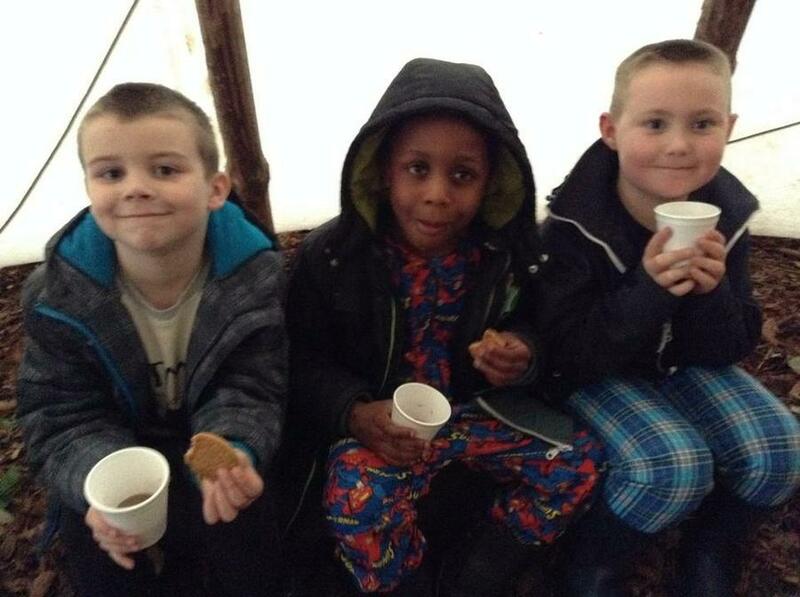 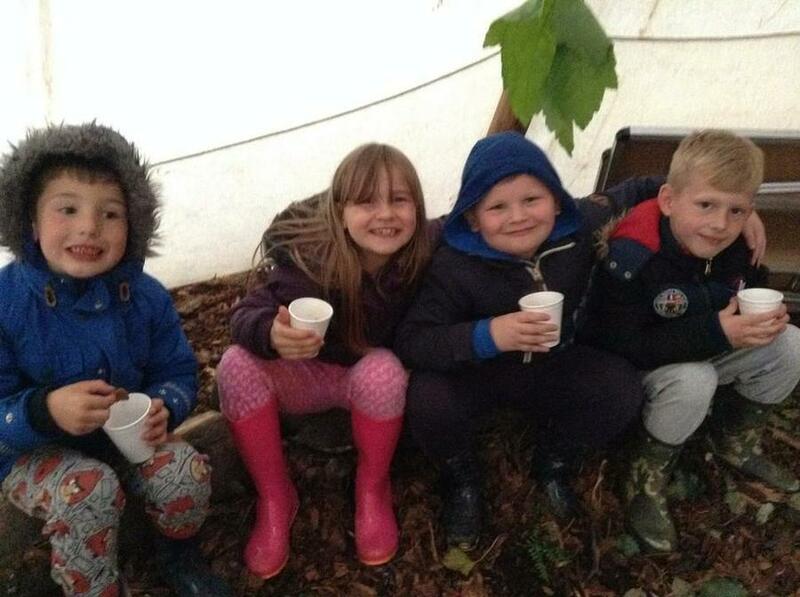 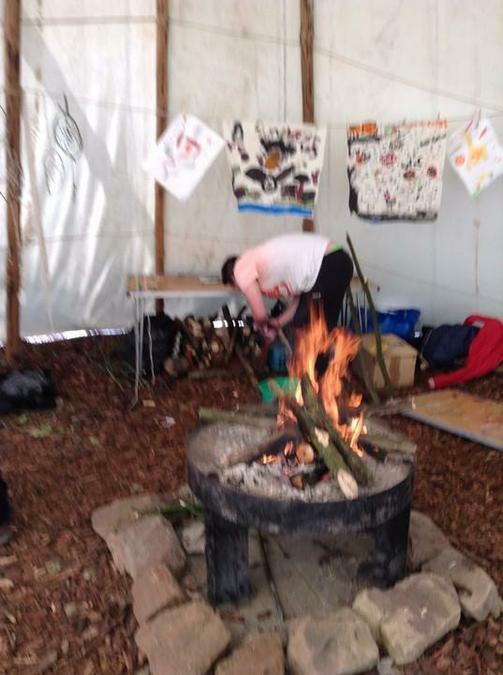 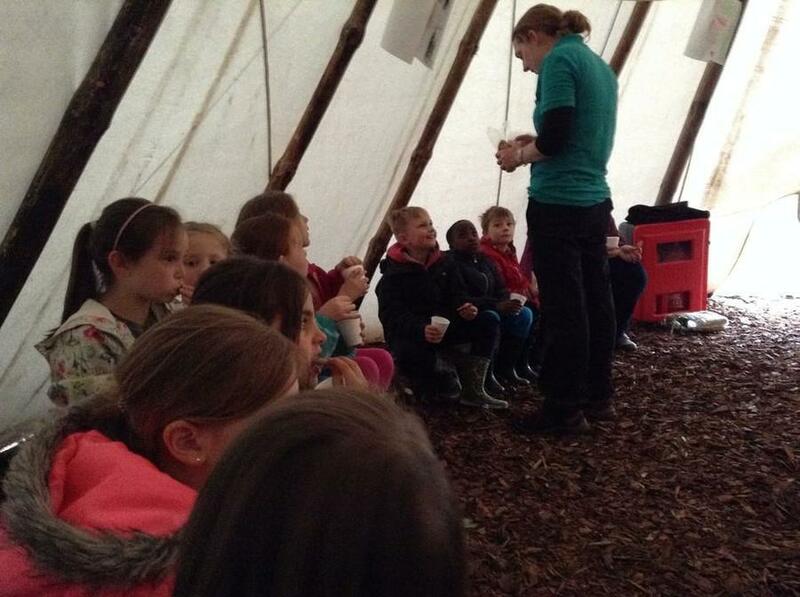 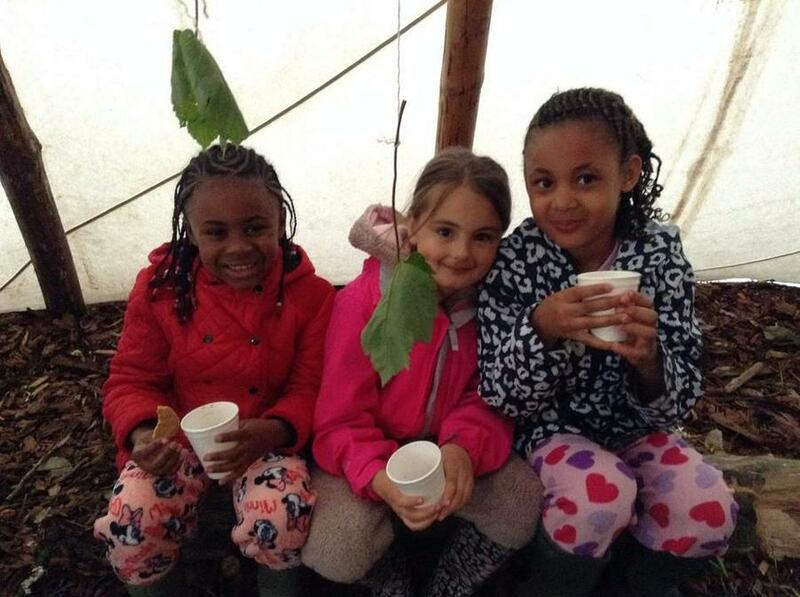 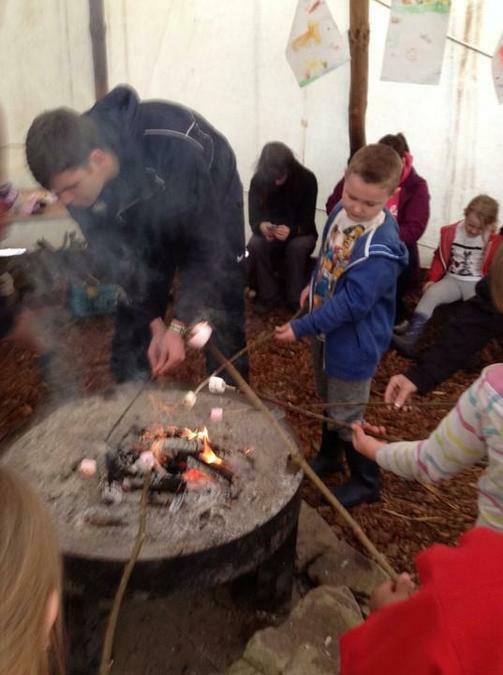 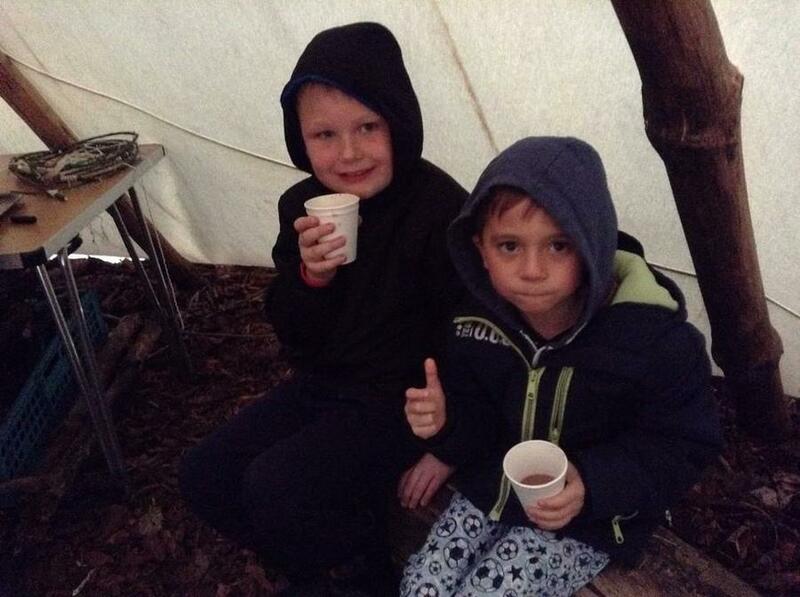 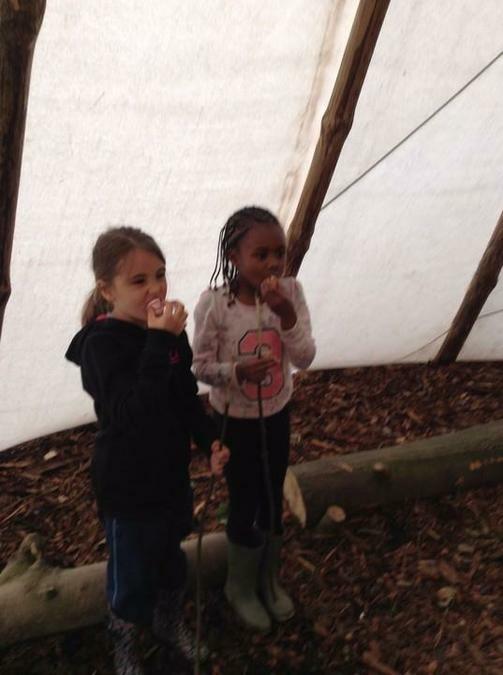 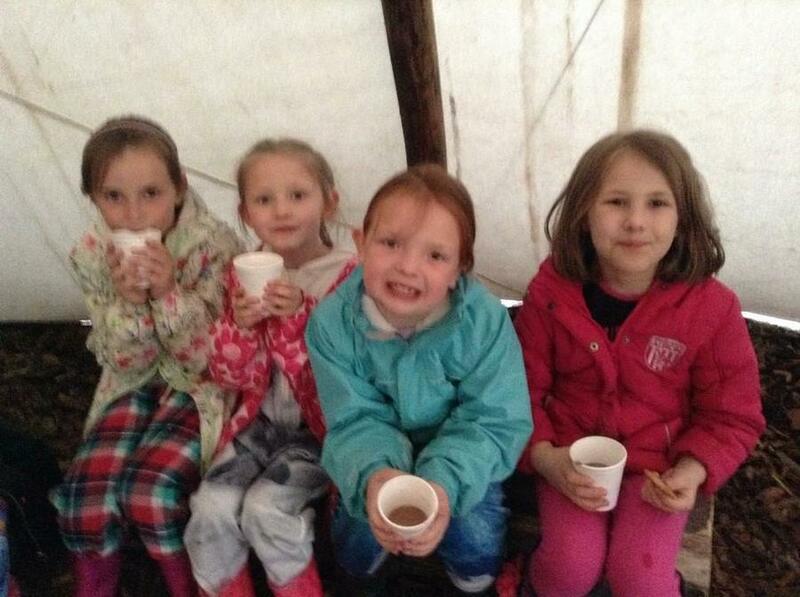 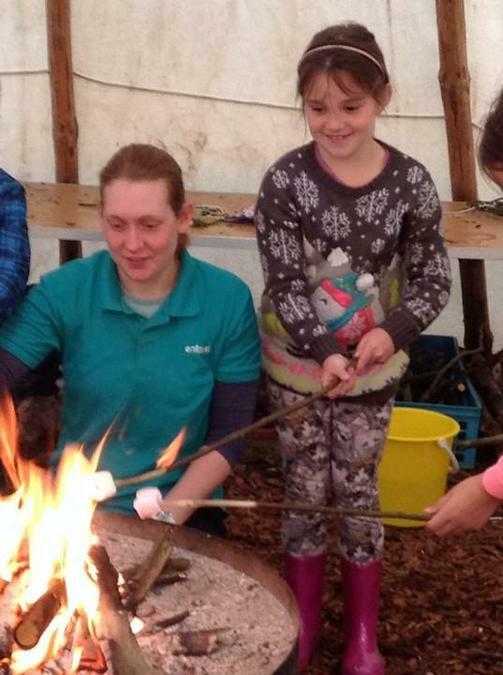 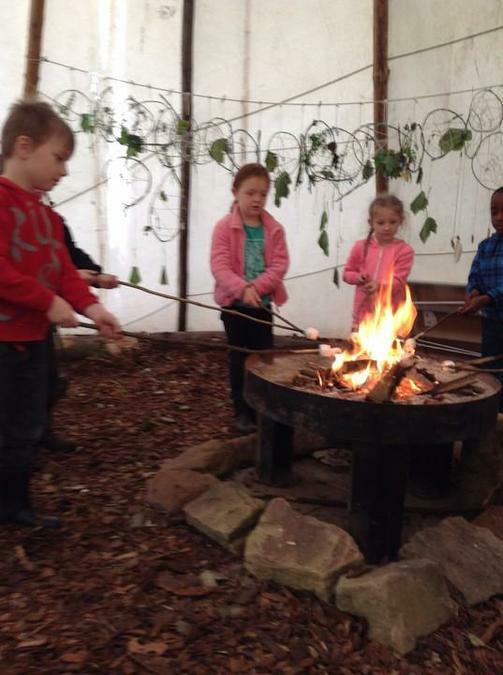 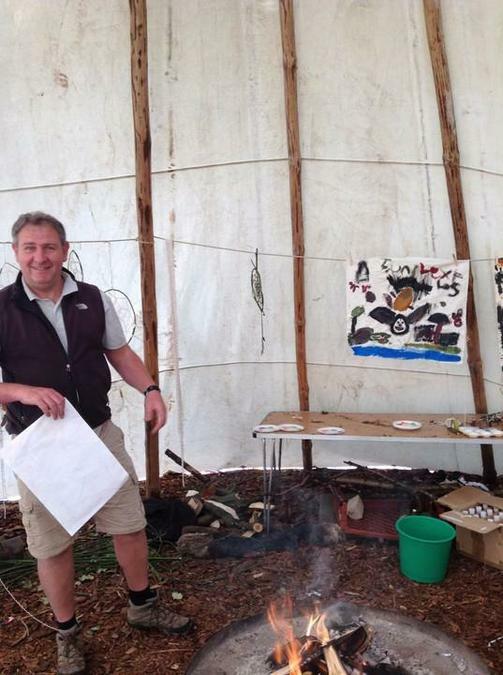 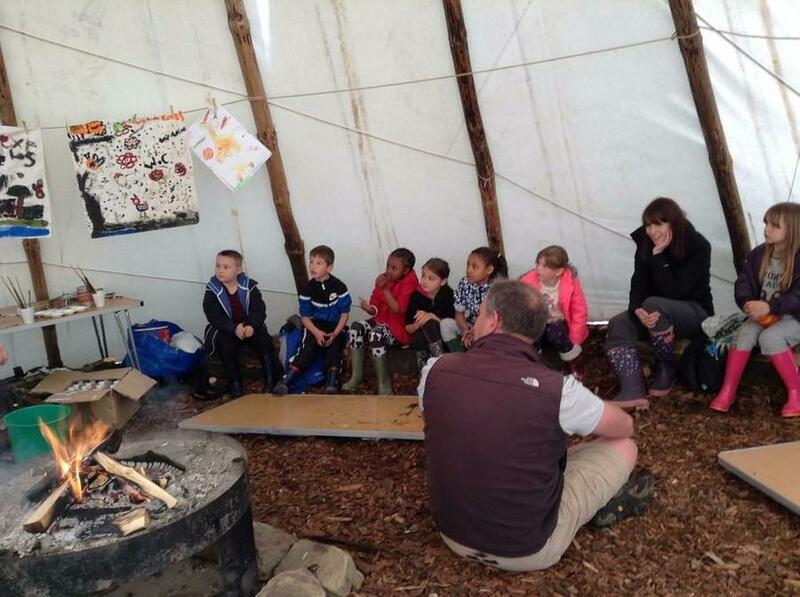 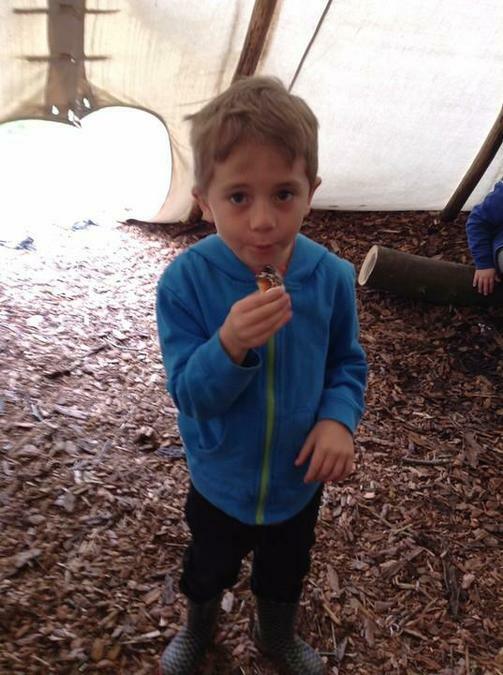 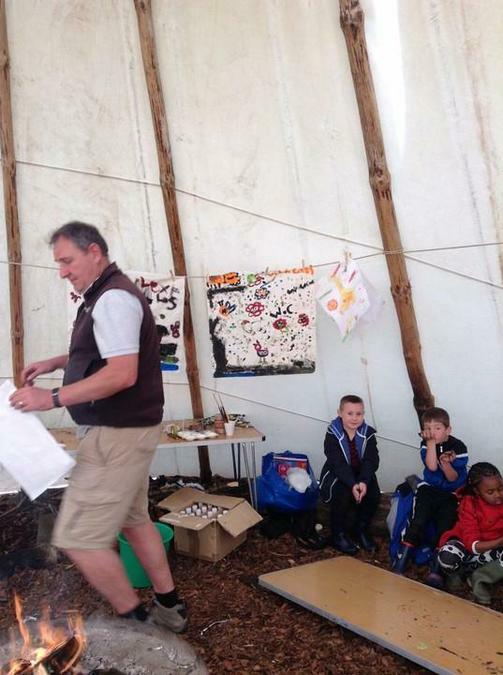 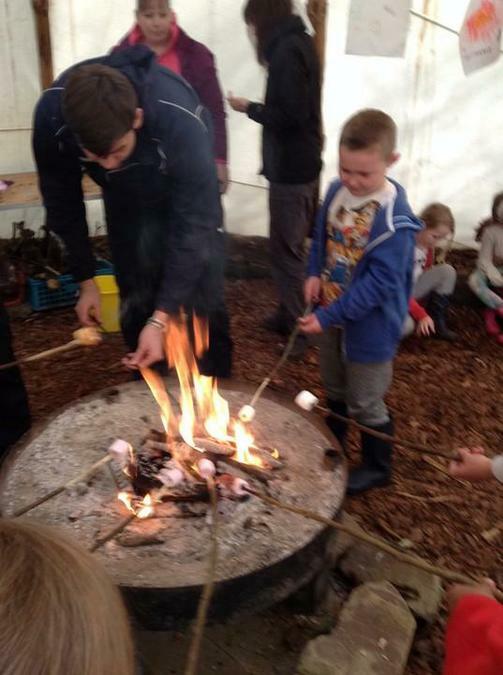 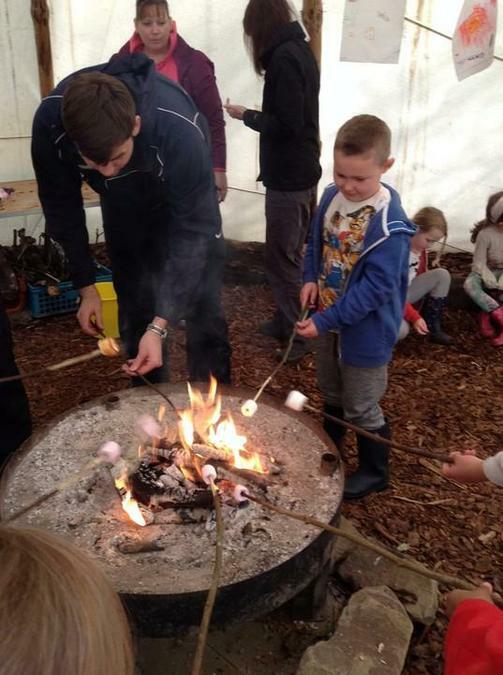 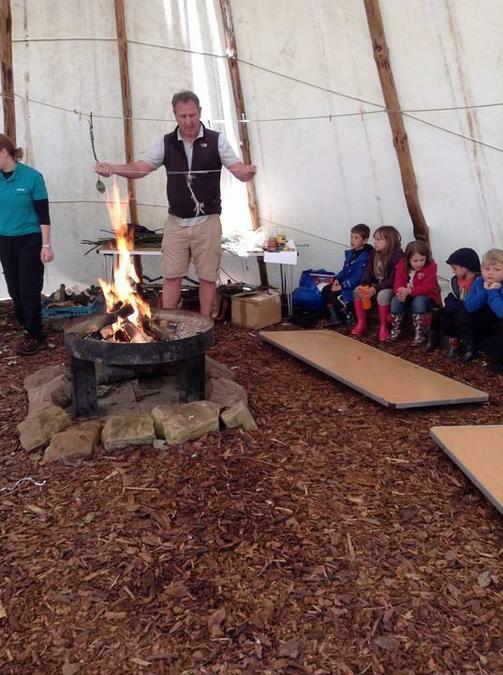 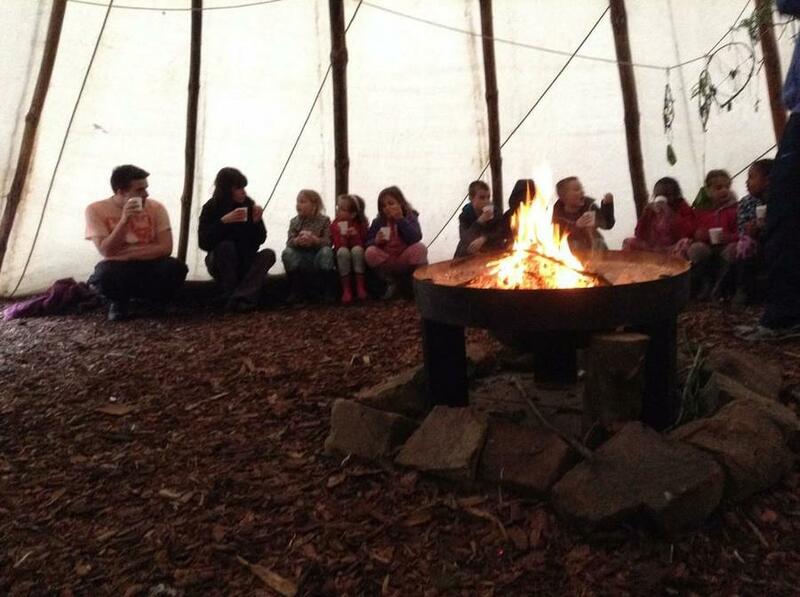 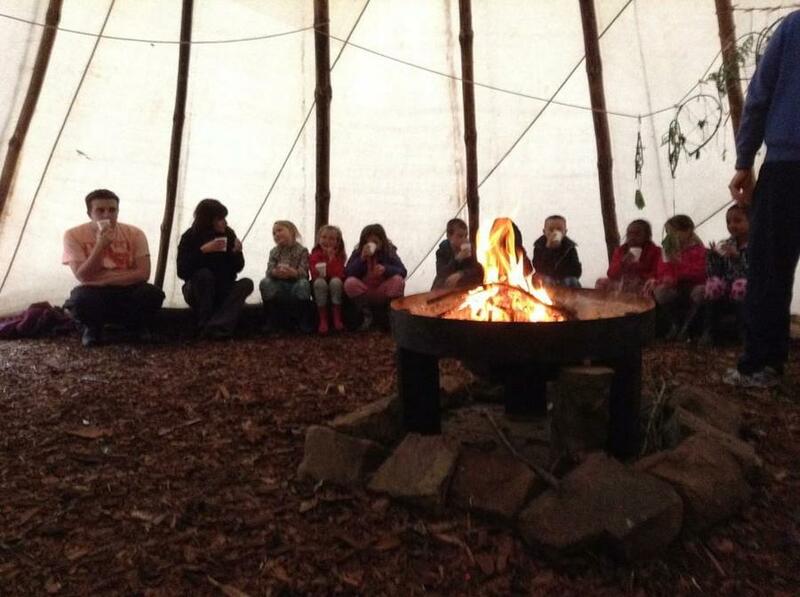 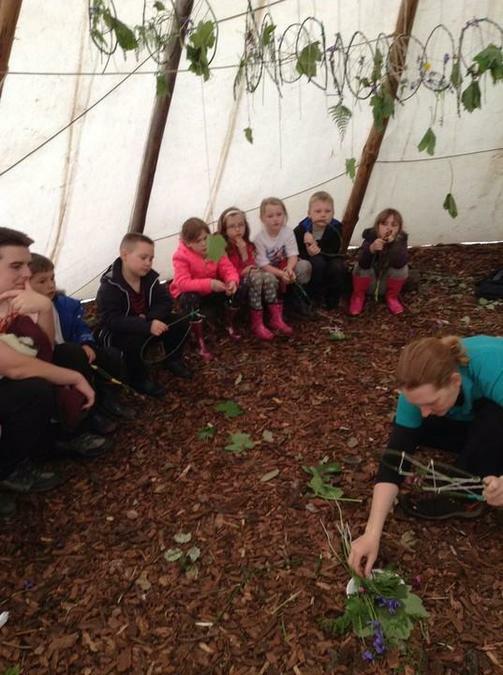 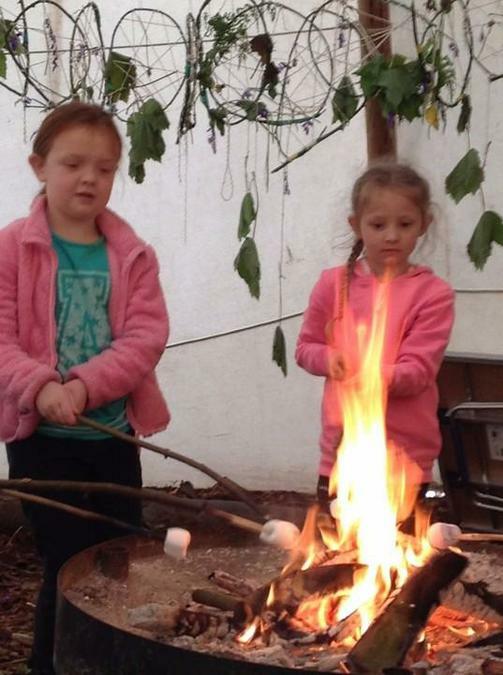 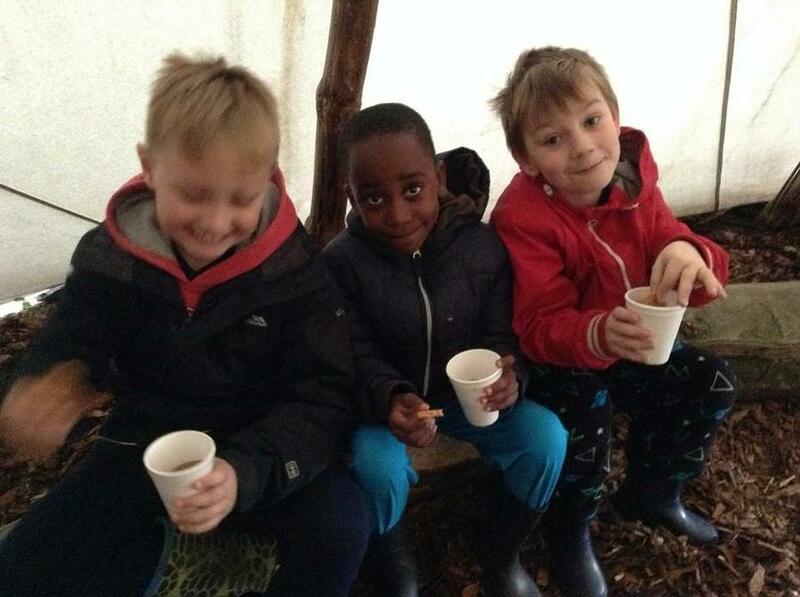 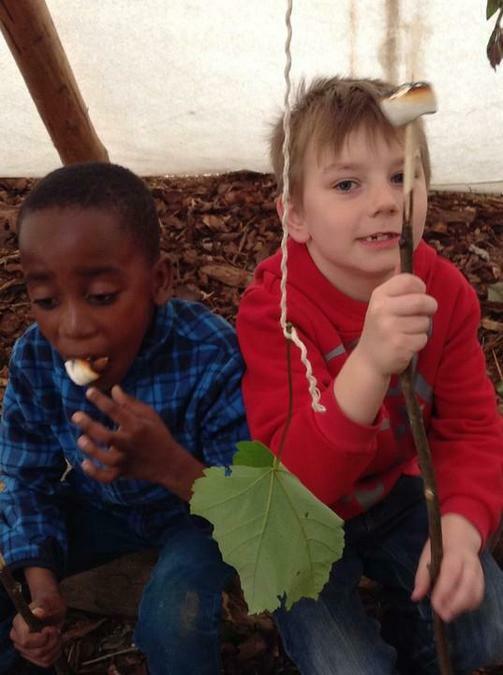 We were also able to toast marshmallows on an open fire inside the biggest tepee in Europe!